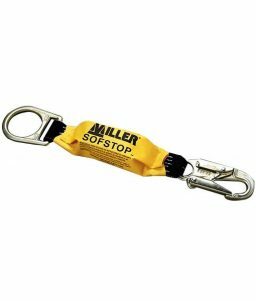 The Miller Contractor Safety Harness is designed to be used on construction sites. 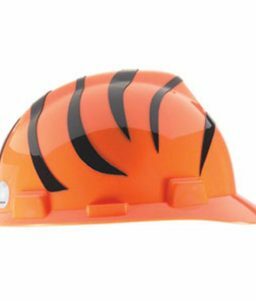 It is rated at a 400-pound weight capacity and meets standards set by OSHA, ANSI, and CSA. 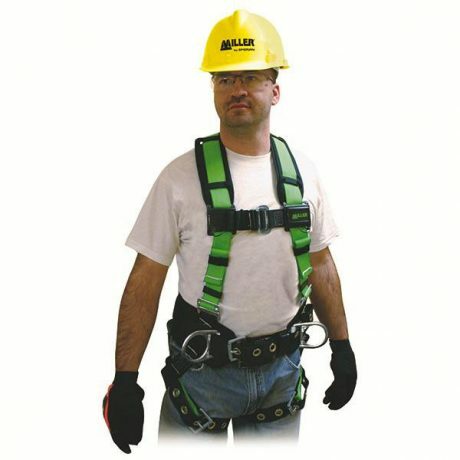 The Contractor Harness is padded in all the areas that support your weight, which makes it comfortable to wear and use. 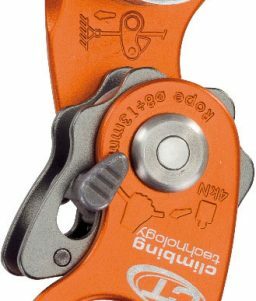 The harness is also designed to be comfortable while wearing a tool belt. Waist belt is padded nicely for extra comfort and it can be removed so that you can wear a tool belt. 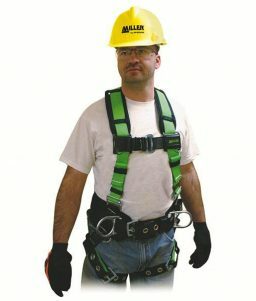 The Contractor harness is perfect for framers, manlift operators, stucco workers, etc. 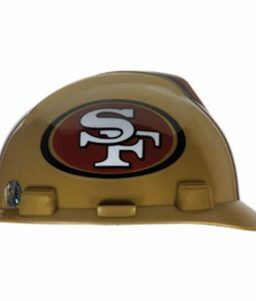 Meets applicable OSHA, ANSI, and CSA standards. 400 lb capacity. 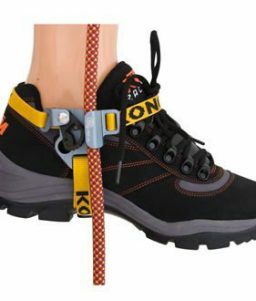 The harness is Lime/Black as shown in the product image here.